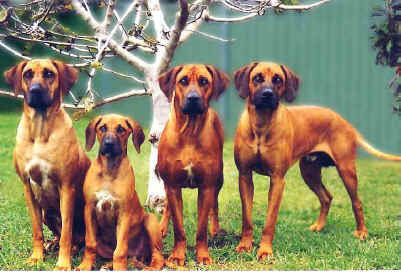 Black & his Mum Flare, talk about twinnies!! 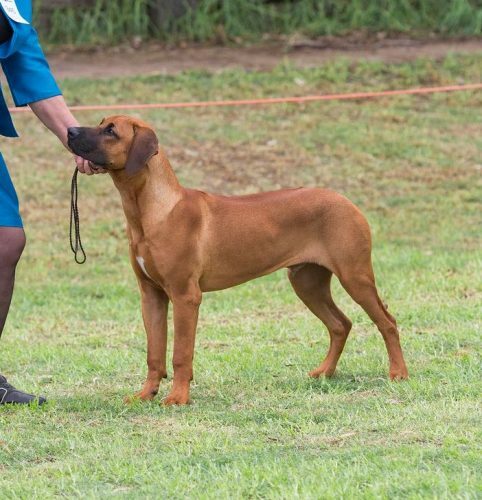 New pics of Mr Black at 7 1/2 mths, he is maturing very nicely! 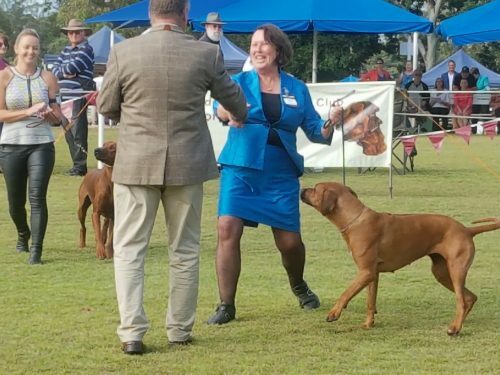 Over the moon with our gorgeous girl Flare! 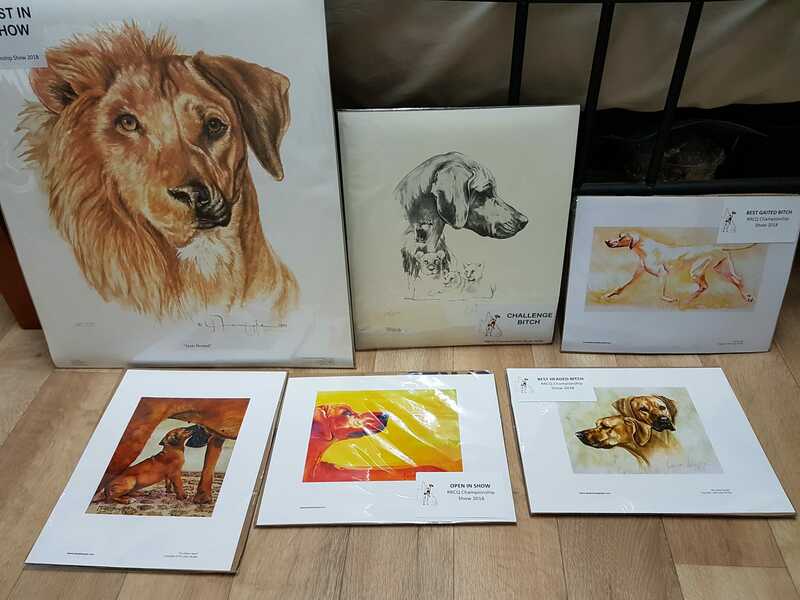 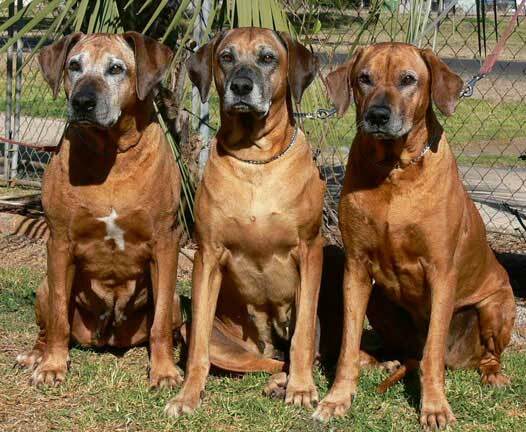 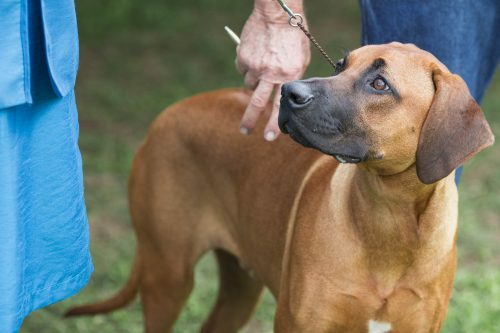 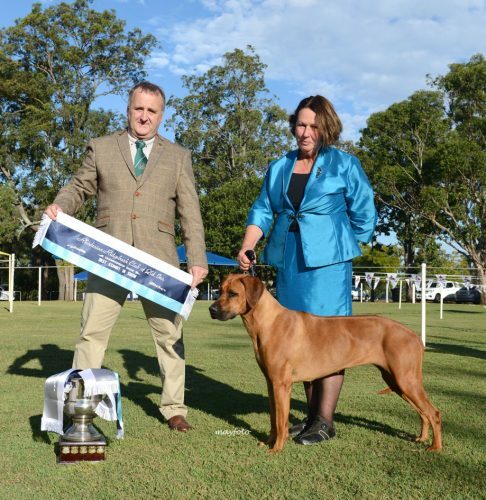 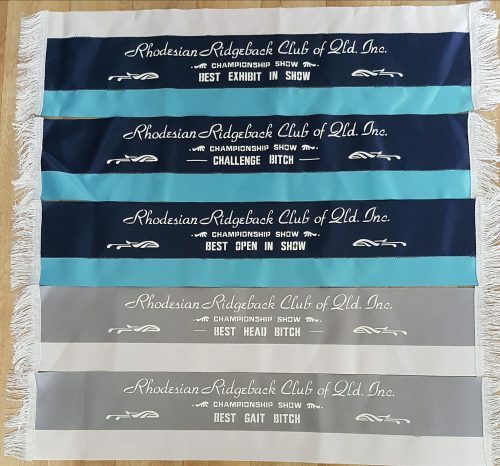 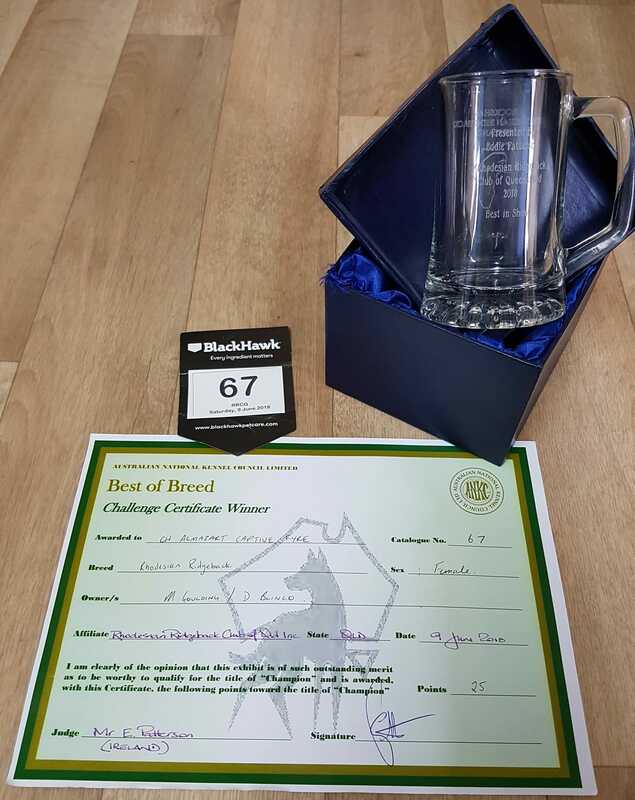 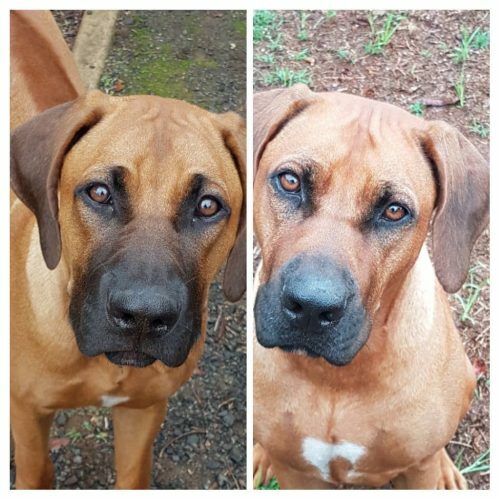 Rhodesian Ridgeback Club of Qld Specialty Show 9th June 2018!! 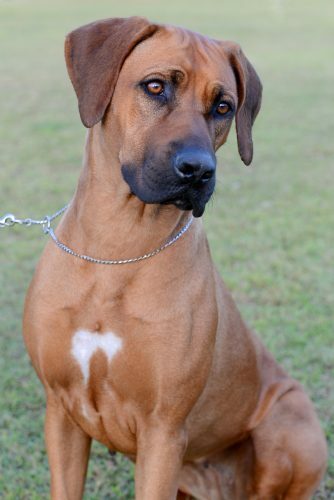 We hope you enjoy looking at our dogs as much as we enjoy having them in our lives. 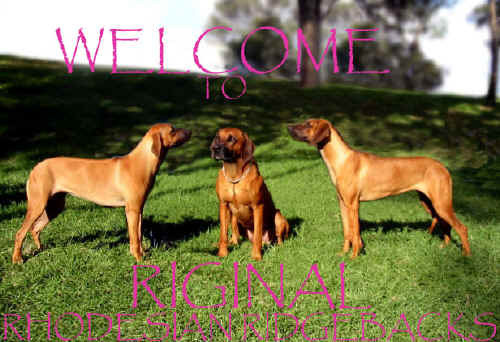 please phone or email us, we would love to hear from you. Why buy a copy when you can get a Riginal?